West Point is a national treasure. Situated on the Hudson River, it has served our nation for over 150 years by developing leaders of character for the United States Army. 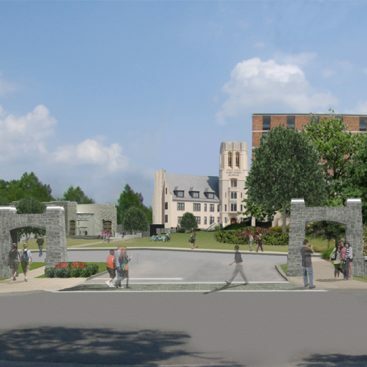 A new 10,000 square foot Visitors Center will incorporate multi-media, hands-on, immersive and traditional exhibit experiences to assist visitors in understanding West Point’s innovative approach to developing leaders. As opportunities to tour the Academy are limited, the center will also provide visitors with a sense of the physical beauty and power of its setting, along with a very personal sense of what cadet life is like. Visitors will come away with a powerful sense of the iconic tradition and forward-looking importance of the Long Gray Line. The design of this project is complete, it’s opening is anticipated for 2016. 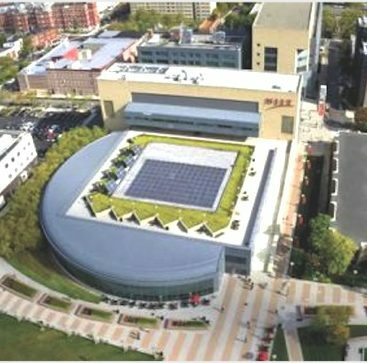 NJIT’s physical plant has expanded in the past few decades from 800,000 gross square feet to 2.6 million. Now more than $300 million is being invested in capital projects to help realize the university’s 2020 Vision, which is focused on transformative change for the campus. Research Investment — to develop an infrastructure that provides effective support for current and future researchers and administrators. Infrastructure Support for Facilities and Technology — to create a campus community that engages in planning for a visually appealing campus environment, state-of-the-art technology and other needs of an evolving research university. 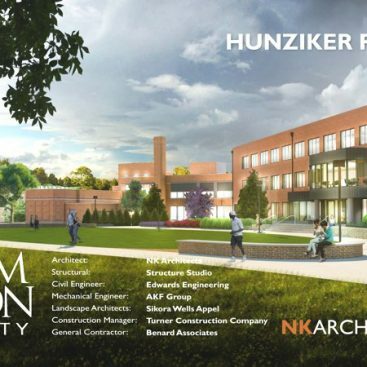 The Academic Zone Plan assumes that the renovated Hunziker Hall and Wing will largely be used for General Instruction, Academic Department Support, and provide relief for the doubled-up faculty in Atrium Hall. The study also made several other recommendations and conclusions. 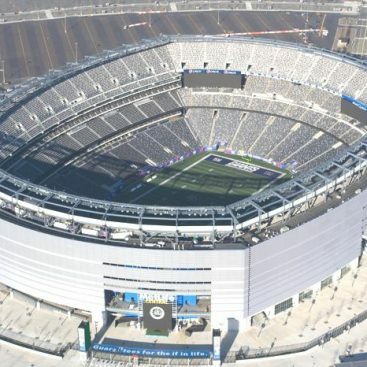 The massive scope of work included installing more than 40,000 feet of pipe for the waste system, vents and storm drainage throughout the 2.5-millionsquare-foot stadium, which opened 2010. 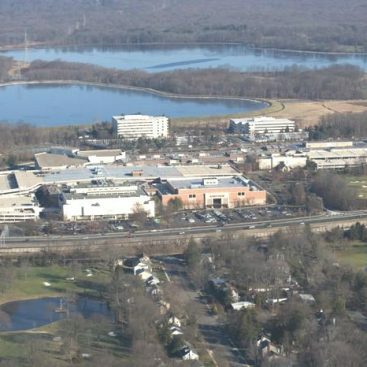 The MSU Project was the first project in New Jersey to involve state funds for a State University in order to develop a piece of property to be leased to a private entity(Capstone Development). 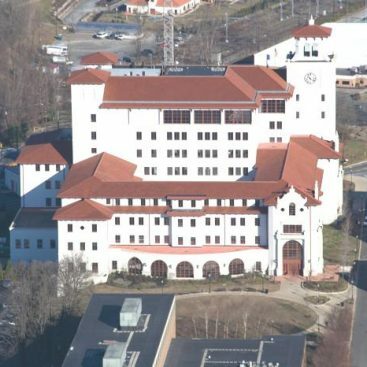 “The Heights ” at Montclair are a group of two large buildings (each over 250,000 square feet), each made up of four smaller “pods” and an adjoining central area providing housing, study areas, and a large cafeteria for use by all MSU students. The Liberty Towers is an apartment complex in Jersey City, New Jersey. It consists of the Liberty View Towers West, and Liberty View Towers East, both of which were constructed from 2001 to 2003 and have 36 floors. 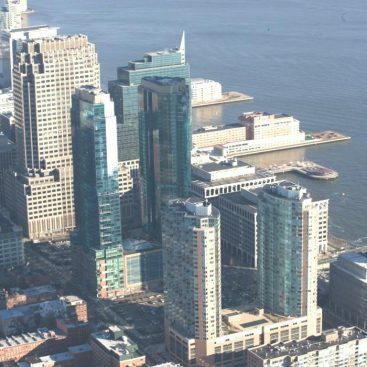 They tied for the 11th tallest building in the Jersey City at 380ft (116m). The complex has 648 units. The first phase of a major expansion, begun in 1993, was completed in November 1994 adding a 100,000 square feet (9,300 m2) Saks Fifth Avenue, a totally renovated Bloomingdale’s and Abraham & Strauss became Macy’s. The next expansion phase was completed in August 1995 adding two anchors — a 129,000 square feet (12,000 m2) Neiman Marcus and a 172,000 square feet (16,000 m2) Nordstrom — and new specialty stores including Tiffany & Co., Crate & Barrel, DKNY, Polo Ralph Lauren, Kenneth Cole, Fendi and MaxMara. 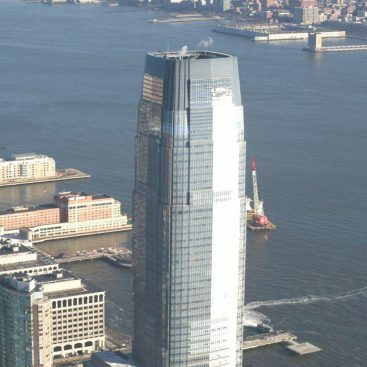 30 Hudson Street, also known as Goldman Sachs Tower, is a 238 m (781 ft), 42-story in Jersey City, New Jersey. It is the tallest building in New Jersey, and the tallest in the United States that is not in its metropolitan area’s largest city. The building is certified under LEED-NC Version 2.0 of the U.S. Green Building Council. 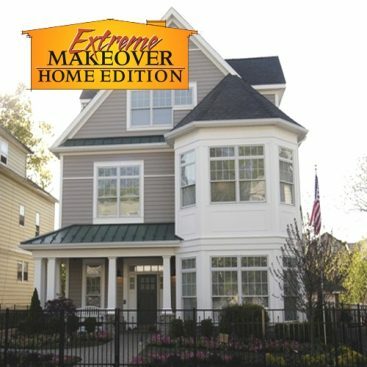 Provided the plumbing for, the Turner family’s new three-story home of over 5000 square feet (465 m²) was one of the largest ever built on the show.